Ducksters.com,. 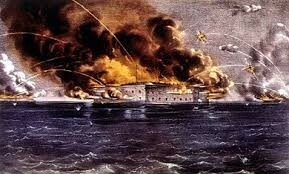 'Civil War For Kids: Battle Of Fort Sumter'. N.p., 2015. Web. 13 Mar. 2015. In took place in Washington County, Maryland on September 16-18, 1862. In this battle there was about 87,00! Union soldiers engaged to the Confederates 45,000 soldiers. Even with the big gap in numbers of soldiers engaged the battle was inconclusive. There was 27,717 deaths in this battle. All of this was made possible by the commenders in the battle like the amazing general for the confederate Robert E. Lee and George B McClellan for the Union. Wikipedia,. 'Battle Of Antietam'. N.p., 2015. Web. 13 Mar. 2015. 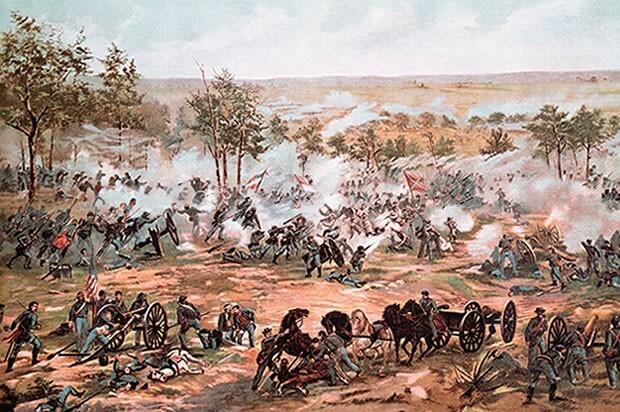 This battle would had come down the number the Union had with 77,000 soldiers to the Confederate 33,000, it was made clear that the union had more soldiers but the confederate have better generals but not in this battle the union had there general Ulysses S. Grant. The union would win this battle because of these reasons. Wikipedia,. 'Siege Of Vicksburg'. N.p., 2015. Web. 13 Mar. 2015. Gettysburg which took place in Gettysburg, Pennsylvania it is most famous because lincoln gave his Gettysburg address but also because is how many deaths there was (51,112) and it is construed to be the turning point of the war for the Union. History.com,. '7 Things You Should Know About The Battle Of Gettysburg'. N.p., 2015. Web. 13 Mar. 2015. 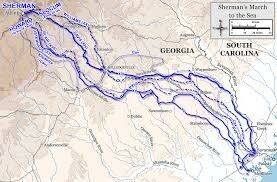 This was a march made by William T. Sherman on July 22, 1864, with Sherman burning every things from livestock to houses and others things all the way from Atlanta, Georgia to Savannah. Wikipedia,. 'Sherman's March To The Sea'. N.p., 2015. Web. 13 Mar. 2015. 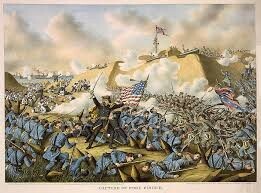 Fort Fisher is a not very well know battle in the civil war but it was taken place in North Carolina. Ncpedia.org,. 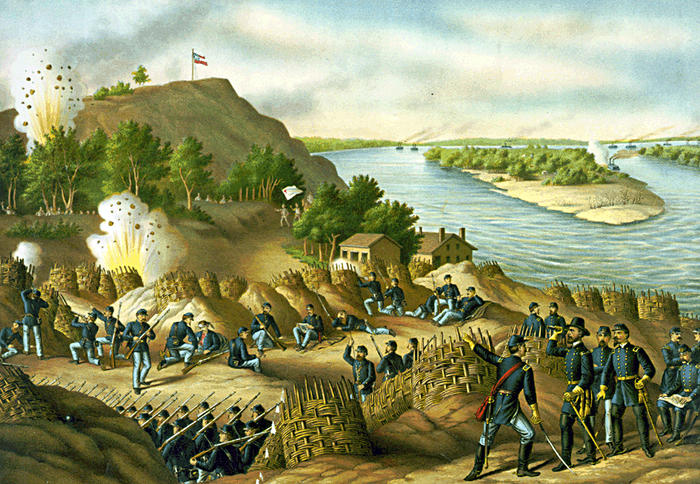 'Fort Fisher, Battle Of | Ncpedia'. N.p., 2015. Web. 13 Mar. 2015. This was the end of the Civil war were Robert E. Lee surrended his to Union army to end this war. - HISTORY.Com'. HISTORY.com. N.p., 2015. Web. 13 Mar. 2015.